WEE BOLA BIRTH ANNOUNCEMENT PENDING…. this is only a test. “Poka-honches gave you a special chip,” Moon Mother whispered in Wee Bola’s third ear. 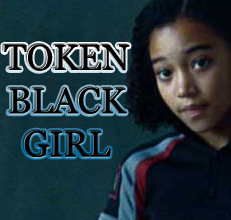 “Like the Native Americans, you have the extra sensoring ability to allow your physical self to be “invisible.” “Even when I have a bad hair day, when I pull out my extensions like last week?” the fledgling Goddess shed a tear, a green turquoise crystal that would become a birthmark. “This is all TMI: Too much information for me to take in.” “Wee Bola there is no need to understand. It is what it Is,” moon mother picked some stray pearls from her gown. “It’s already in you, simply reach inside your Wee Being when in need of support” Reach inside? Wee Bola saw a psychic surgeon from the Philadelphiapinnes, drippy red ungloved hands poked around inside someone’s bloated guts. “See I told you,” the make-believe miracle surgeon held up a greenish “liver” though WeeB had an inkling it had been planted. 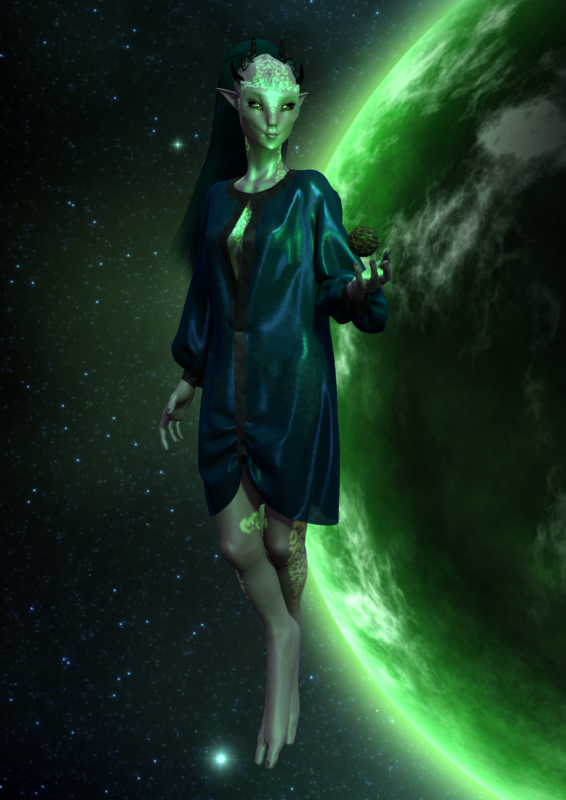 She told about her vision to the Goddesses gathered for Wee B’s launch down to Earth. “Yes, she’s passed the test,” Moon Mother beamed the intuitive brain clip to the other members of the DOGIUD#`13. That’s when the ceremony was scheduled, WeeBola’s new becoming chip booted up and, in the blink of a bats eye, Wee Bola found herself in the Divine Goddess Chamber. Time jumped ahead, as it is known to do when breaking in a new new becoming chip. Wee B was floating, spinning…( or was she simply day tripping?) through the bardos toward her assignment. Wam Bam dissin you missy man, WeeB landed in traditional sacred spirit mode: smack dab in a mud puddle. Being one that is born from the fruitful muddy crappy darkness allowed her to borrow more from the story of the Saintification of our Saint Anne Thrax. “My Auntie sent me,” WeeBola began to talk to the animals who were attracted to her high frequency vibe. The Schuman response, that 78 hz vibration was amplified by WeeBs increased energy signal. So the animals felt more at home, as did the next arrivals: the Medical Redemensions Tuesday team. Is this malware? Her antivirus/spy/malware/trojen horse / home depot hacker eraser bleeped a signal to her index finger. “Do not click on that button,” the message seemed to say.. Not in words, more in images–a sense or dream that her finger would explode and cause an outbreak of mass destruction. “Wee Bola me Wee B say you bee take me to your Ronald Reagan..” The automated mis pronunciation confusion checker added Ronald Reagan to the “not current leader” tag. Thus began how Wee Bola would rule the world.. Or not. “Thinking too much…. running the confusion checker… means CRAZY.. Crazy is thinking too much.” intelligent threat blocker and spiritual advancement implant reprogram affirmative. 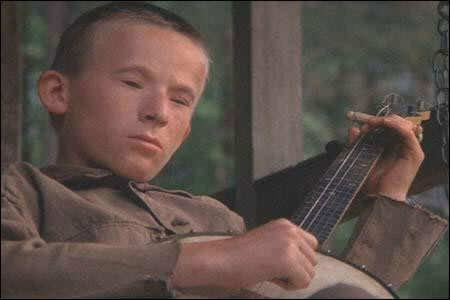 From The Chronicles of Bo Billy Scrap Book: This is a movie clip from Deliverance that depicts Bo Billy’s idea of a hip Hillbilly vibe. so excuse anything you need to excuse. you best be going to hear more about this story: visit https://soundcloud.com/statcwd. Weebola moves quickly.